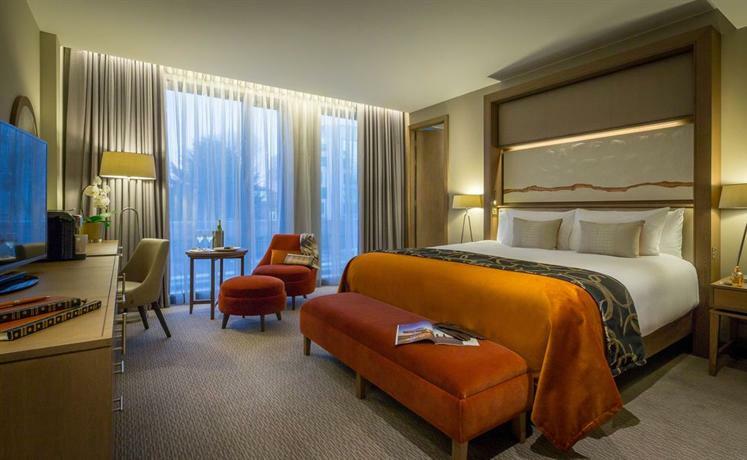 A warm welcome awaits you at our selected hotels in Chiswick where polite, friendly staff are available to make sure that your stay at the hotels is both memorable and pleasurable. Chiswick is home to Chiswick House Gardens a wonderful example of an English Palladian villa. It was built in 1725 by Lord Burlington, and the design was inspired by the architecture and gardens of ancient Rome. 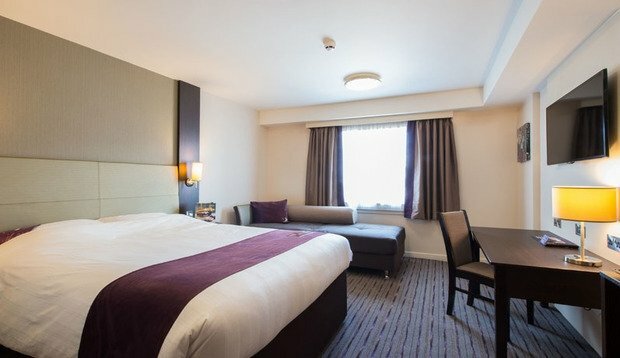 The Chiswick Lodge Hotel is within 20 minutes of Central London and Heathrow Airport. 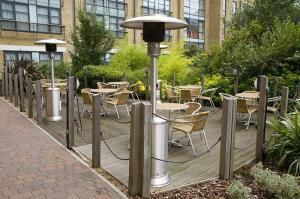 Chiswick's award-winning restaurants, al fresco cafés and shops surround the hotel. 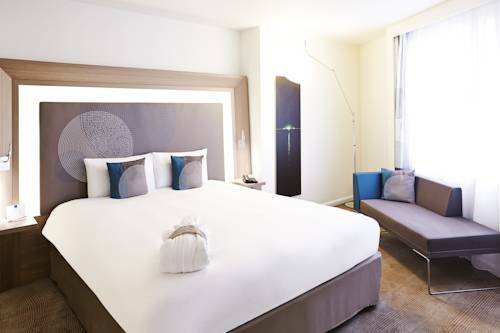 This modern 4-star hotel is on the tree-lined Chiswick High Road, 500 metres from Gunnersbury Station and the M4 motorway. It has air-conditioned luxury rooms and a stylish bar and restaurant. 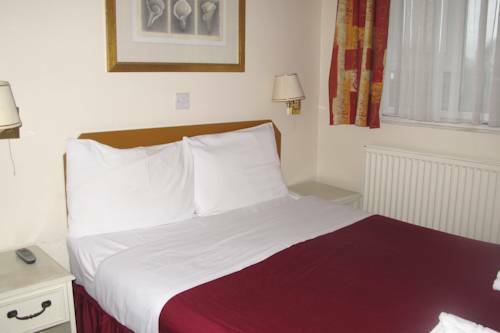 This long-established, privately owned hotel offers affordable accommodation in a highly accessible location. 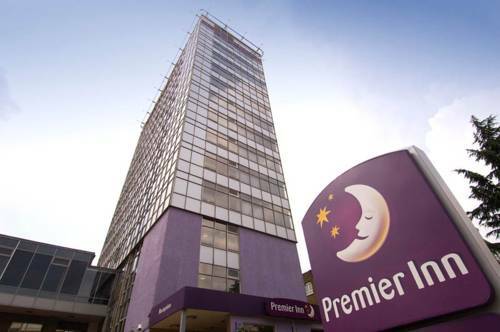 On the tree-lined Chiswick High Road, the Best Western Chiswick Palace & Suites London has excellent transport links. Turnham Green and Stamford Brook Tube Stations are within walking distance. 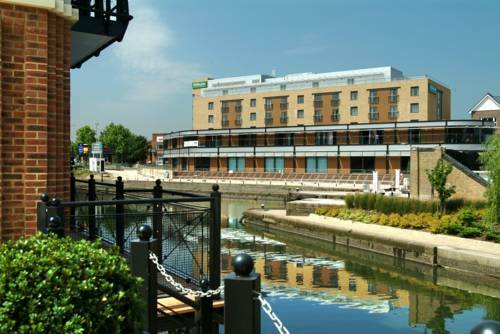 A newly built contemporary hotel located in the heart of Brentford, situated on the banks of the Grand Union Canal. Fully spacious, on suite bedrooms, satelite tv, iron and ironing board in each bedroom, 24 hour room service, friendly and professional staff to cateer for all your needs in the most efficient manner. 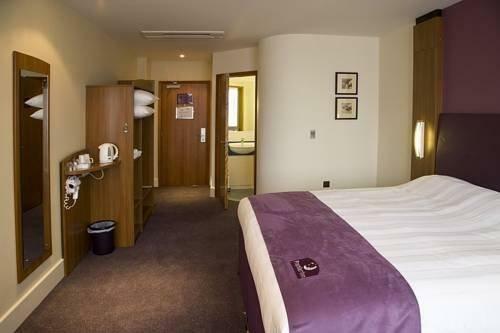 London Kew Premier Inn is situated by the River Thames in Brentford near Chiswick, this hotel is conveniently positioned off the M4, near Kew Gardens and only 8 miles from Heathrow Airport. 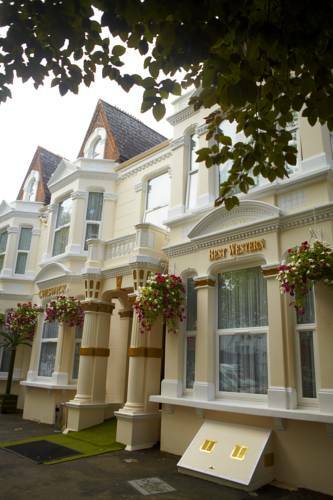 This hotel is 2 miles from Kew Gardens and a 12-minute drive from Richmond Park. 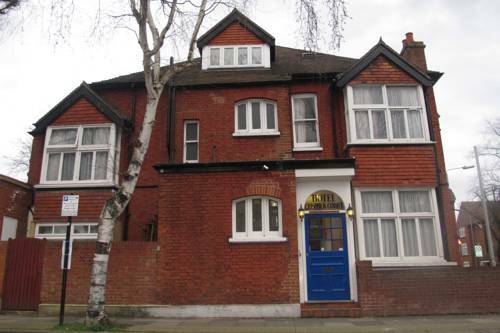 South Ealing Tube Station is 1 mile away and offers direct services to central London in around 30 minutes.